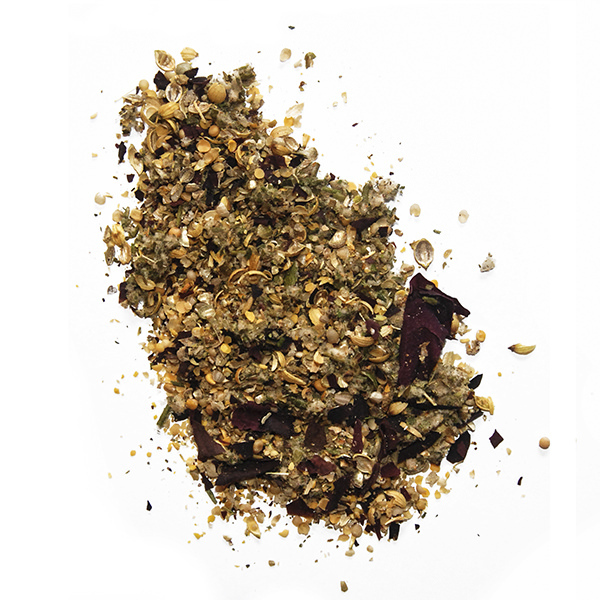 This versatile blend is full of flavor. 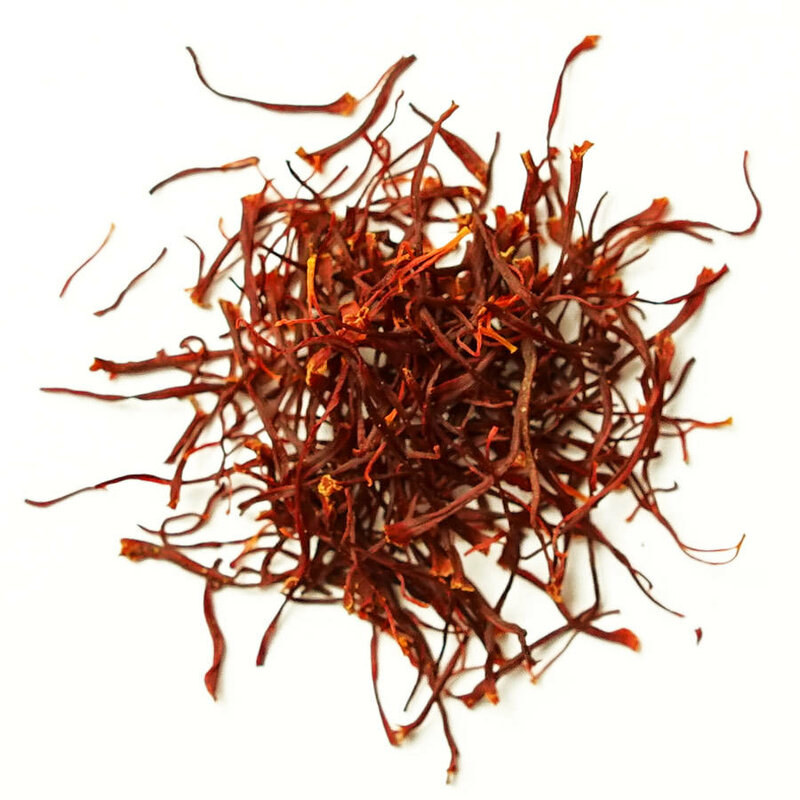 Rich of saffron. 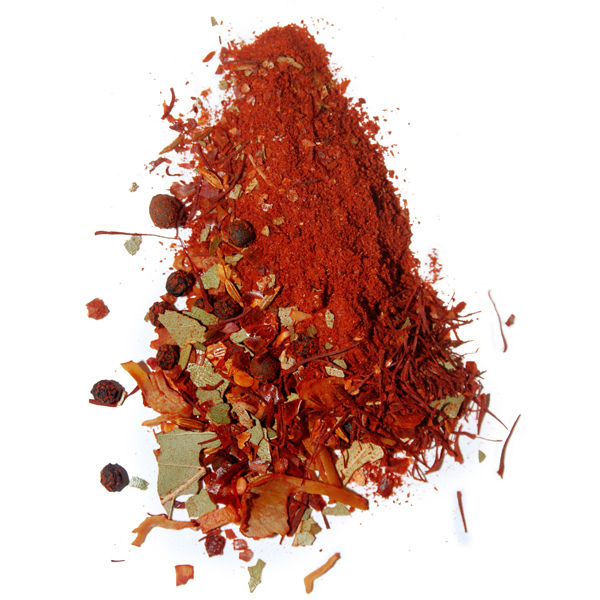 This blend of cumin, saffron, coriander and nigella is ideal in stewed fish recipes. 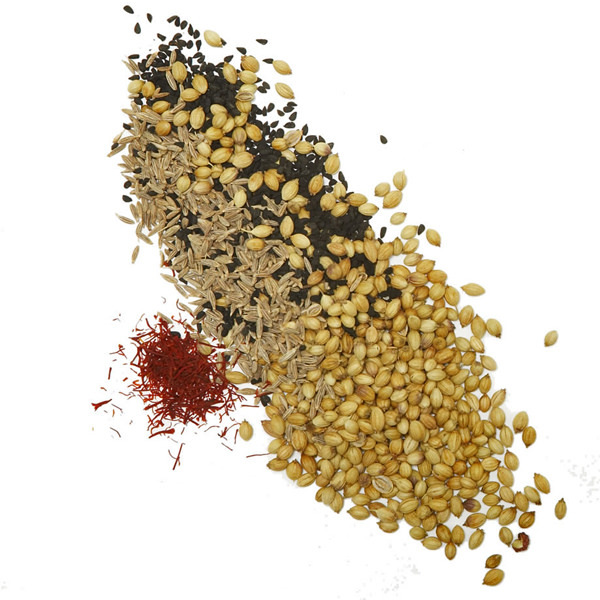 Traditionally, Turkish Fish Spices are used in fish stews. However, they will enhance any fish recipe. Ingredients: coriander, nigella, cumin, saffron.